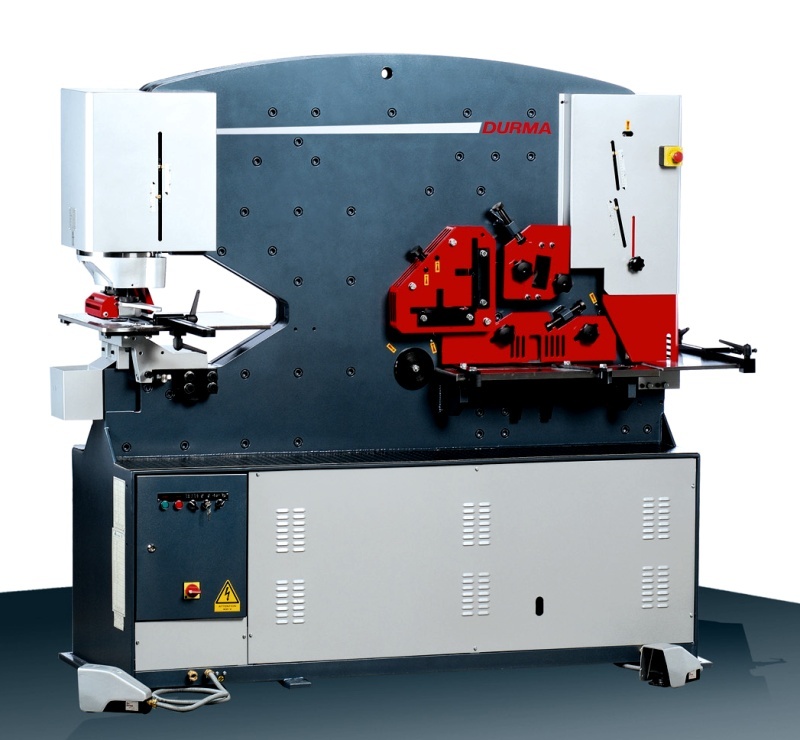 The combined shearing press of DURMA Hydraulic Ironworkers is the multifunctional machine developed for economy of working hours, energy and cost. 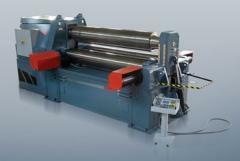 DURMA Ironworkers machines have an appropriate design, maximum efficiency and long service life, according to the last ways of production. 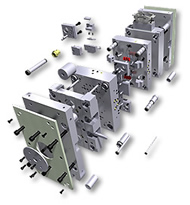 These universal machines are delivered with a set of standard tools, including basic tables at stations of a punched hole, cutting and carving, and also easily adjusted at all five workstations. 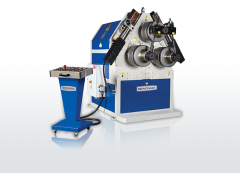 Each workstation is equipped with the corresponding pressing devices for safety, accuracy and usability. 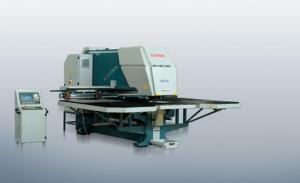 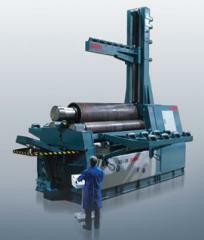 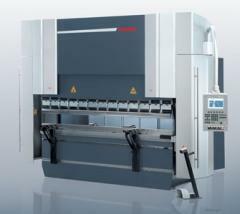 The machines DURMA Ironworkers provide reliability, productivity and accuracy of work. 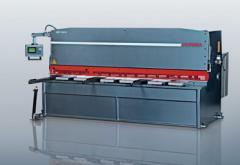 Unbelievable price on Cutting universal in Lvov (Ukraine) company Galsoft-servis, OOO.